“CoderDojo has helped to cement my choice of career, and the work experience has been very helpful with that. As a mentor, I’ve enjoyed sharing my knowledge with the ninjas, and talking about coding and being sociable with the mentors. Although it may sometimes seem like a lot of people, they all like computers, and if that’s what you like to talk about, then you will have a good time. Most people are pretty friendly, and if you need help, there is always someone to ask. 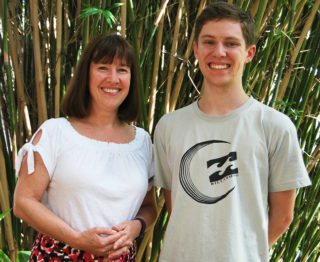 “My son Liam has benefitted greatly from AASQA. 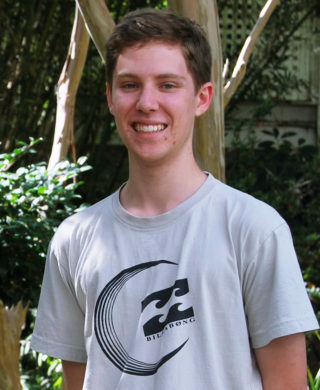 He has participated as a CoderDojo ninja and a mentor, in the AASQA and rerisk® TestHack, and the Curtin AI Bootcamp. Being part of AASQA also gave him the opportunity to study and qualify for the ISTQB Foundation Level Qualification, and undertake work experience at rerisk® and Curtin IT Services, which he enjoyed very much. Over his time with AASQA, we have seen him blossom from an anxious teenager into a confident young man. Being one of the youngest known people to qualify for the ISTQB Foundation Level Certificate, which he completed while still at high school, has significantly boosted his self-confidence and helped to open the door to a university course in computing via an alternative entry pathway. 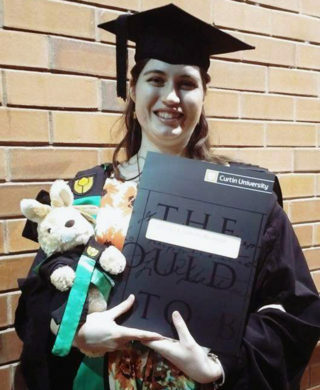 “I chose the Curtin Specialist Mentoring Program (CSMP) because I needed a group to support me and help me develop my social skills and learn how to study effectively, as well as communicate to my lecturers what I needed. I would like to work in the field of science communication. Through CSMP I was able to join the volunteer program at Scitech, which is where I work now, and I was able to gain valuable experience there. The program taught me to be brave in how I communicate and to just be myself. Communication is key in my field and everybody communicates in a different way. As long as I am confident I will find a way to communicate the ideas that need to be communicated. CSMP gave me a safe space to use trial and error in communication.